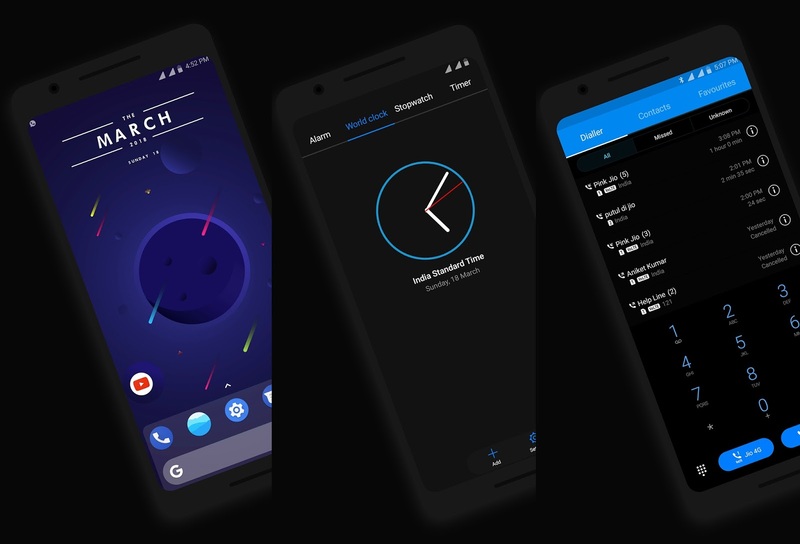 Hi EMUI Lovers, this time I will share a very cool theme for your Huawei EMUI smartphone. The name of this theme is Android P Dark, with very good design. 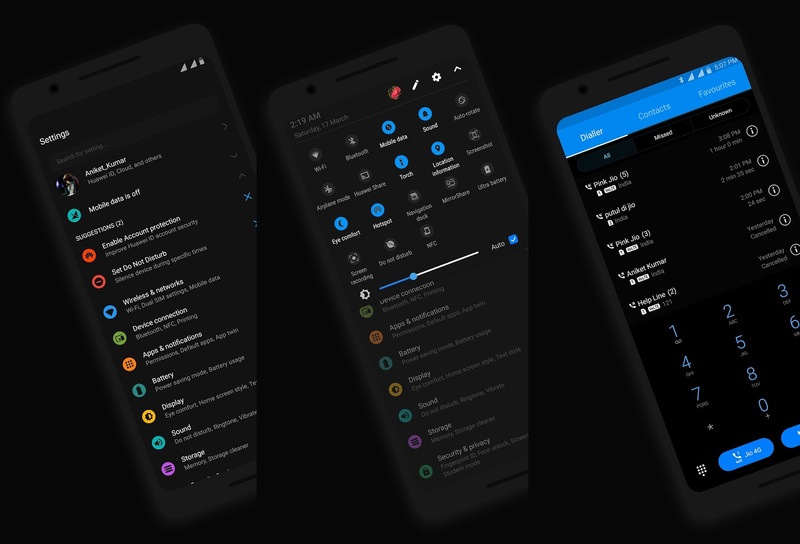 The right color combination makes me more interested in this theme. in this theme there are also many icons that have been installed.